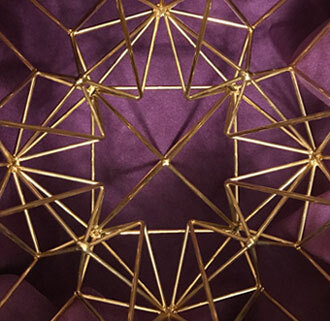 The Stargate Avalon is a 12 pointed star pattern which holds the archetypal template and blueprint with the codes of light for the sacred geometry of the 12 around the One. 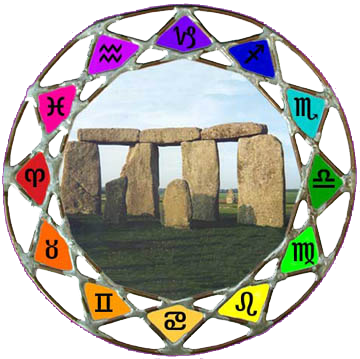 This is represented by the 12 signs of the Zodiac around the Earth, the 12 disciples around the Christ, and the unifying principle of the 12 Knights around the Round Table. Avalon, like Shamballa is a state of consciousness, as well as, a place of deep peace, unity and love that is held in the fifth dimension. The vibration and memory of this is held in the hearts and minds of many. We who remember, know we have a special purpose during this time of the shift of Ages to transmit and bring this higher dimensional reality into manifestation. We are coming together with these two special StarGate energies to activate and connect to our multidimensional self and the luminous light of the galactic multiverses, to bring the pure Light and Love of Avalon -Shamballa and link Heaven to Earth, through our hearts, and to the heart of our Mother Earth, for the enlightenment and benefit of all sentient beings. The StarGate Avalon Tour will integrate the energies of the sacred sites we will be visiting, blending with our personal energy field to fulfill a promise made many lifetimes ago. Performing these ceremonies with the power of the StarGate is something we are being called to do. Aligning with Uranus as it transits into the sign of Taurus is an auspicious time to intentionally open the portal to support and ground the changes in store for our planet. Elizabeth HeartStar Keller has been a clairvoyant astrologer and spiritual pilgrimage guide for over 30 years in Sedona, Arizona and Glastonbury, England. Her passion is to empower and assist others in awakening and living their divine destiny. Elizabeth is a member of David K. Miller's Arcturian Group of Forty and in 2017 began to channel the Arcturians and other Spirit Guides. 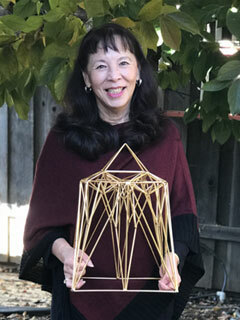 Linda Kubota Byrd is a graduate of the Level 3 Stargate Facilitator training and uses the Stargate to not only enhance her own life but the lives of her clients in her personal growth consulting practice. 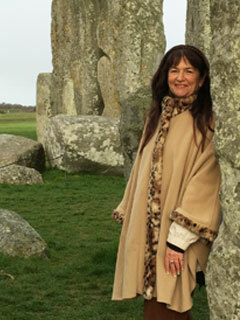 Having used astrology as a map into our psyches for years, and using energy psychology to remove blockages, she has found that the Stargate opens doors to even deeper awareness and inspiration.